Covert Cruising is a short edit from Sweet Skills showing the new Silver Birch Covert OC1 in action. Have you ever thought about taking the rear deck from one Dagger Axiom and using it to replace the front deck of another Dagger Axiom? Silverbirch Canoes, right here in the UK are getting ready to put the new Broadland and Covert canoes out into retail stores. The edit below shows the OC1 Covert in action on the Tryweryn. It looks like a great hull and its also great to see some bright colours being used rather than the usual red or drab green. 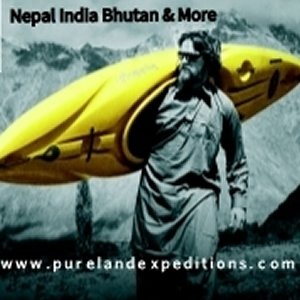 Canoeing doesn’t mean beards and long flat water journeys, it is so much more. Many thanks to Matthew Pritchard for sharing this great OC1 edit from Scotland last year which just shows what it can be about. 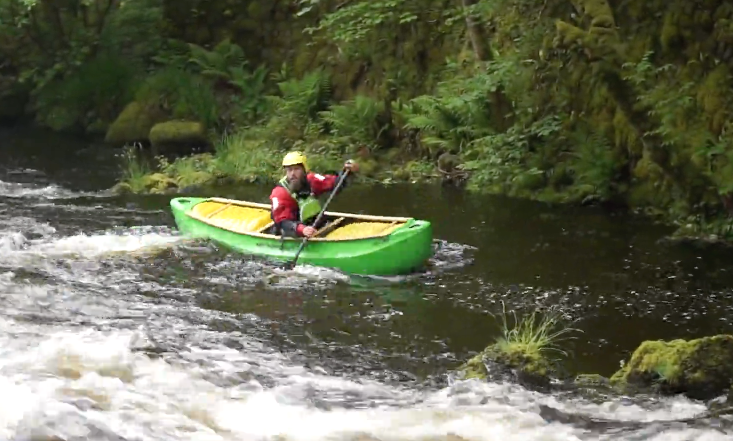 I think we need more Canoeing on Unsponsored. This edit from KrazyCBoater shows some great canoe action on the Green River. Take a Dagger Nomad hull, a Pyranha Burn’s side walls and a Zet Director deck and mix in some welding magic and you get something like this. Fall Line Canoes have created this superb OC1 using a Nomad, Burn and Director. Simply awesome. 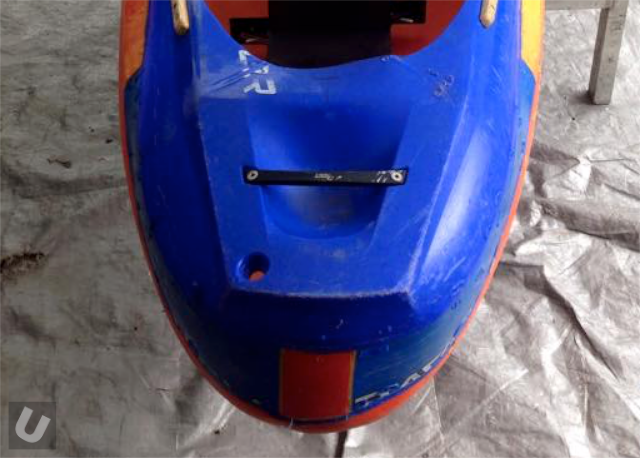 If you haven’t heard of Fall Line Canoes please check them out, they make the best canoe airbags available. 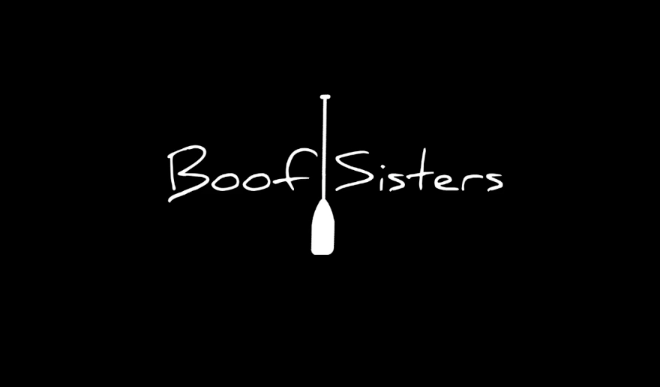 The Boof Sisters on a roadtrip in Québec (Québexico)…a tribute to Esquif canoes. 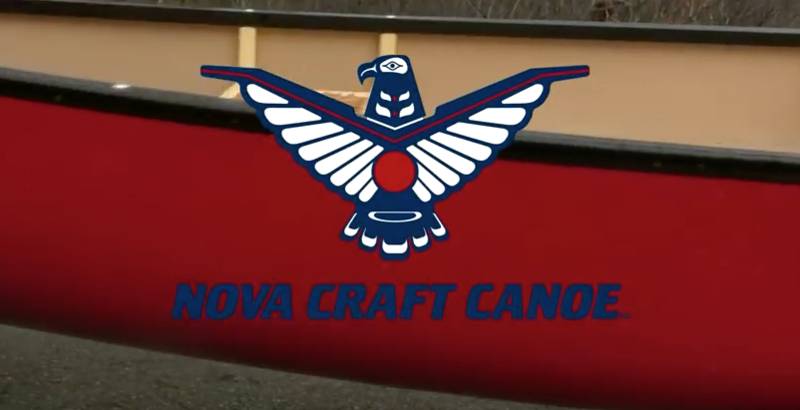 This is a great edit that has gone totally viral from Canadian based company Nova Craft. Since the supplies of Royalex have dried up canoe firms have been looking for a viable alternative. 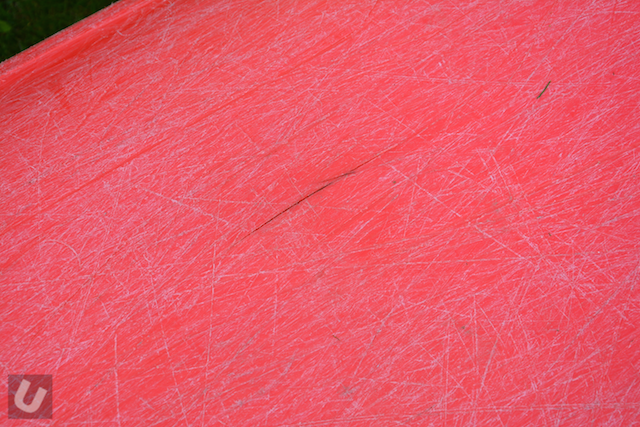 Nova Craft have developed a composite material called Tuffstuff which seems to be doing its job very nicely. Sadly Esquif Canoes Inc. are now no more. 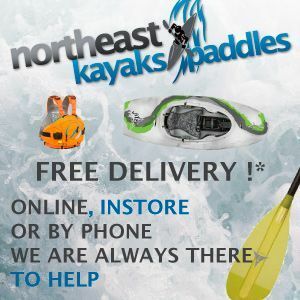 Hōu Canoes are a new UK-based company who are manufacturing open Canadians ranging from 13 to 17 foot with choice of red or green colour.